Free Shipping Included! 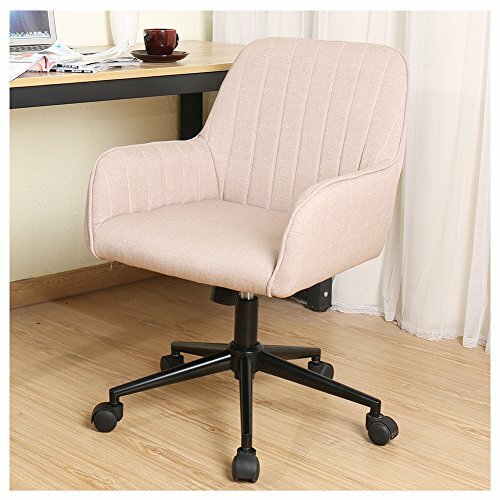 Zenith Stylish Office Chair linen Fabric Mid Back Executive Home Office Chair with Adjustable Height, Desk Chair Task Chair Swivel Chair (cream) by Zenith at Momiji Studios. MPN: zenith stylish series. Hurry! Limited time offer. Offer valid only while supplies last. Upholstery with high quality fabric and sponge to make your body with good support . Stylish looking office chair can be seat for all-day comfortable and suitable for extensive place.